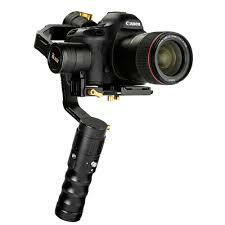 The Ikan EC1 Beholder 3-axis handheld gimbal gives you beautifully smooth handheld camera movement. 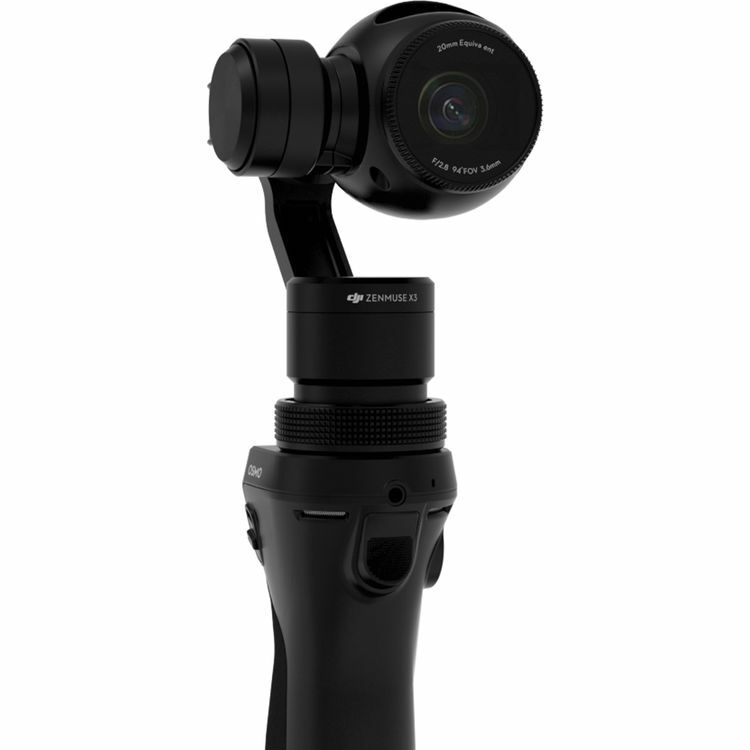 Perfect for music videos, this gimbal offers 360 degree rotation, giving you an unlimited range of motion along all three axis. Lock Mode allows for easy lock and pan/tilt control, and the 32-bit controller and 12-bit encoder system make for a reliable handheld stabilizer. 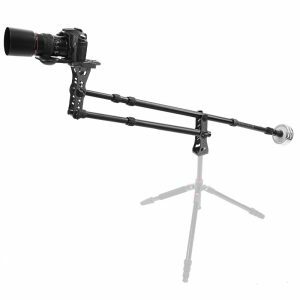 An easy to use joystick allows the gimbal to screw into a tripod and maintain absolute fluidity. 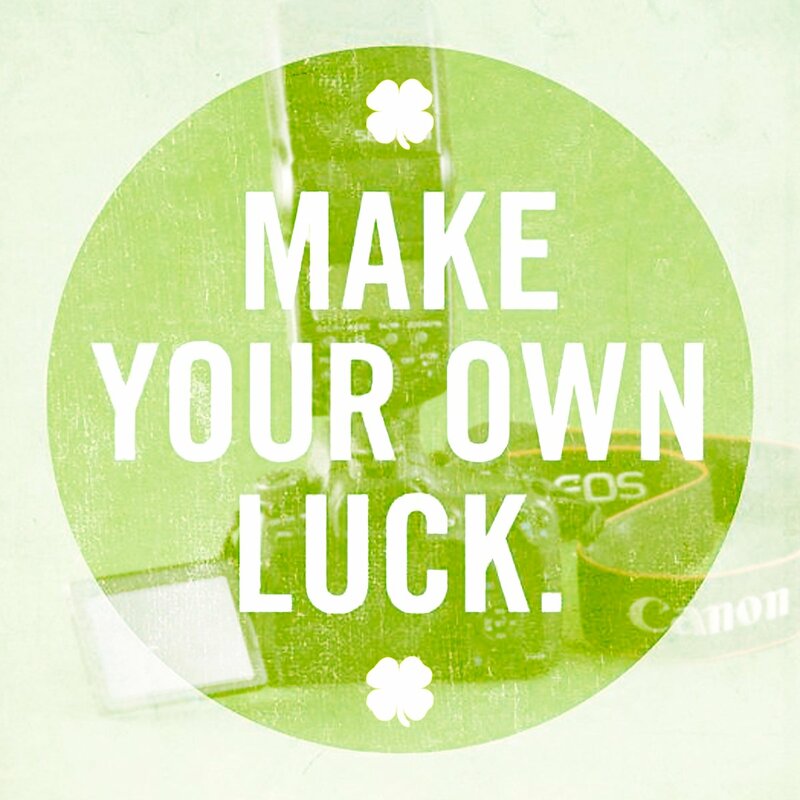 Able to hold up to 4.5lbs., we recommend any of our DSLR cameras for pairing. The DJI Osmo 3-axis handheld stabilizer with 4K X3 camera gives you incredibly smooth camera moves while operating handheld. You can lock and unlock each axis independently, and control pan, tilt, and record start and stop from the included handle. Add your iPhone or iPad for even more control options, as well as live monitoring features, available on the free DJI app. The rental inclues the DJI Osmo handheld stabilizer with X3 camera, Osmo handle, iPhone caddy, battery, charger, 32GB microSD card, and carry case. 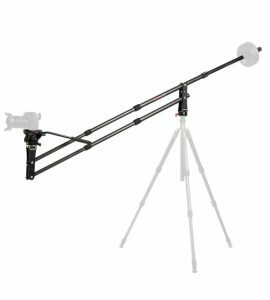 This Jib/Dolly set gives you precise control over motion and smooth moves over a huge range. 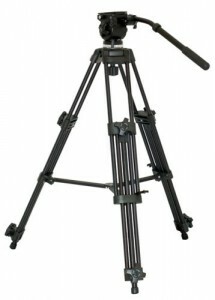 Everything you need is included in the rental: the jib, weights, tripod, fluid head, dolly wheels, and dolly track. Move from ground level to more than 9 feet, all while riding on the 16 feet of dolly track. 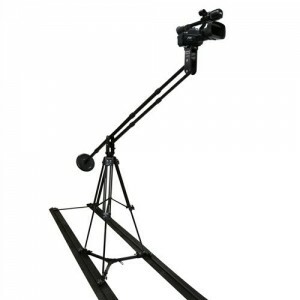 A jib and dolly can give you much of the functionality of a crane for a fraction of the price and weight. This system is rated for 7 pounds. We love it for lightweight cameras like DSLRs and mirrorless, and larger cameras like the Canon C100 can be mounted in a minimalistic configuration. The whole jib and dolly system packs easily into the included travel cases. Rent this camera vehicle mount to attach your camera to a car, boat, or other vehicle. It’s rated for up to 8 pounds, perfect for DSLRs, GoPros, and small handheld cameras. 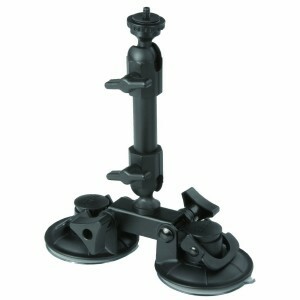 Dual adjustable suction cups let you mount to uneven surfaces, and the articulating arm lets you get the shot you want, from any angle. We’ve had awesome results with this mount. Your results will depend on the camera, attachment surface, and other factors. Always use the equipment safely, and secure it with a safety harness. We can’t be responsible for damage to your camera or vehicle. 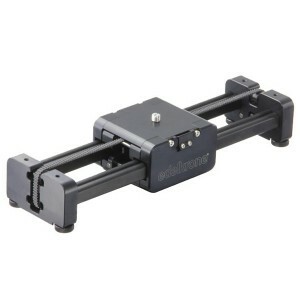 Sorry, we had too many issues with jerky motion on Edelkrone’s slider dolly models. We no longer offer this model for rental. 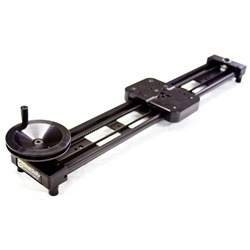 We suggest the Kessler Slider Dolly instead. Create killer timelapses with your DSLR or other camera and the Radian by Alpine Labs. You program the Radian with your iPhone or Android device. 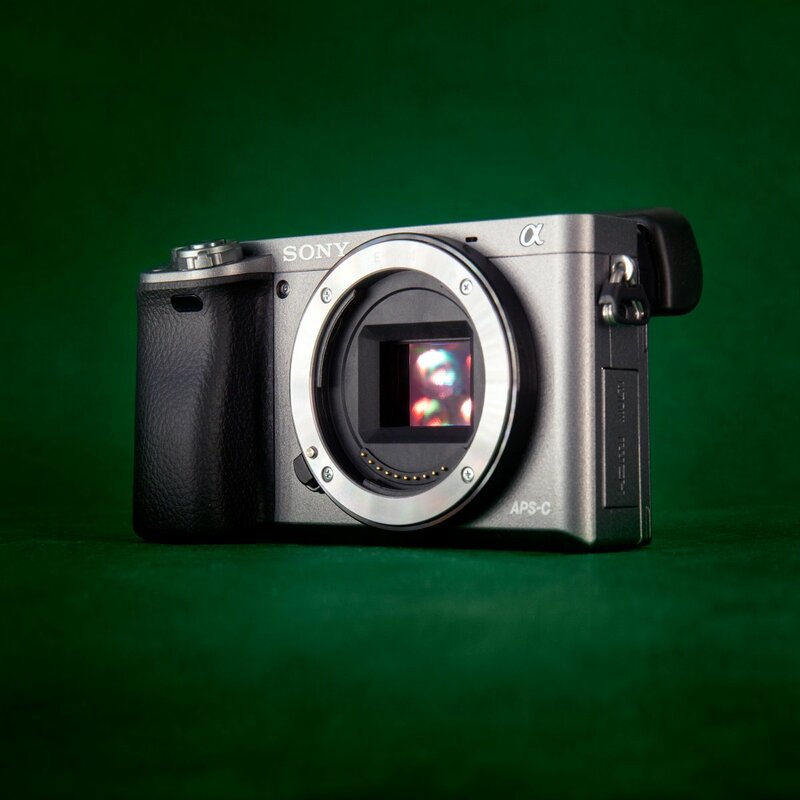 It makes precise motorized adjustments and automatically triggers your camera’s shutter for each exposure. 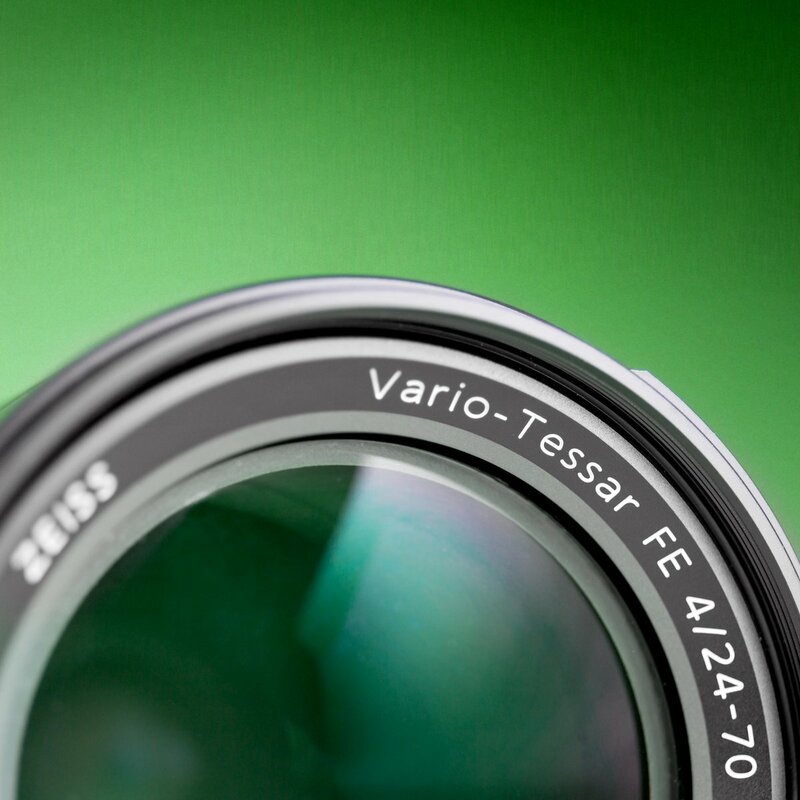 When you’re done, you have a beautiful timelapse sequence with even panning or tilting motion. The Radian supports speed ramping and bulb ramping, giving you smooth starts and stops, and exposures through lighting changes like sunrise and sunset. You can program a whole playlist of actions, allowing you unlimited creative control, without requiring you or your phone to be there. It’s a motorized head and intervalometer in one. 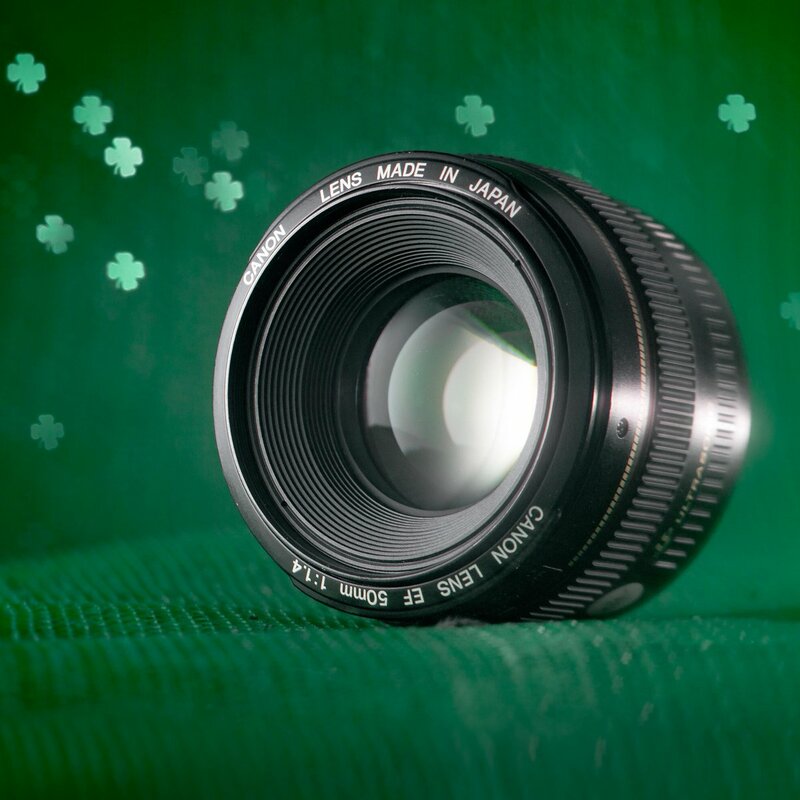 We include the shutter release cable for the Canon fullframe cameras like the 5D mark III, but you can use a different cable to trigger your 7D or Nikon camera as well. Usually, we use the intervalometer function of Magic Lantern to give us supreme control. Just load the free Radian app onto your smartphone, create your timelapse program, connect your phone to the Radian and upload your settings. 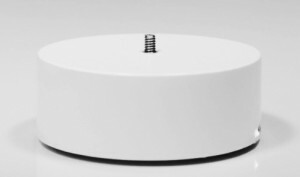 Then you can disconnect your phone and Radian does the rest! Runs all night on a single charge. Uses a micro-USB charging port.